Today I was looking around for a bookmark and was about to resign myself to just grabbing a scrap of paper when I recalled that I had purchased some clamps to make Ribbon Bookmarks back when I was actively doing projects. Using a 22mm gunmetal clamp on a length of 7/8" ribbon (sized for standard soft cover books), I attached a dragonfly pendant on one end and a loner lampwork blue bead to the other, squeezed the clamp shut and had a new bookmark! 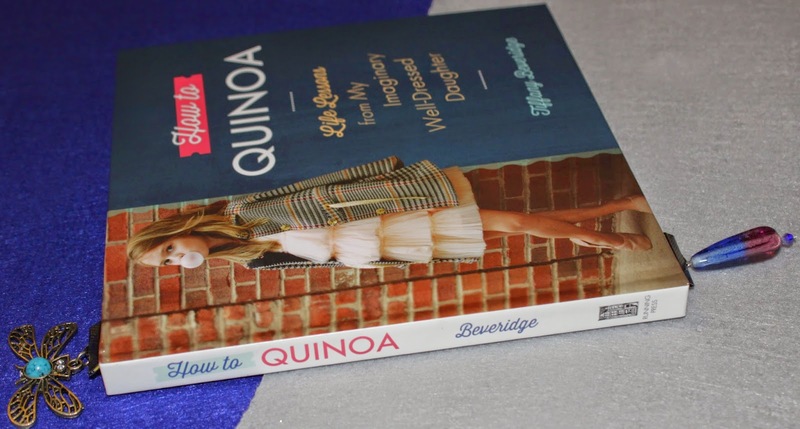 If you're curious about the book, it's "How to Quinoa: Life Lessons From My Imaginary Well-Dressed Daughter" by Tiffany Beveridge. It's a humorous book stemmed from a hilarious Pinterest board that you should definitely follow. Here's a recap of the May 2014 projects! Discovering 2014 is a personal goal to complete a daily project throughout the year. Today's project was the Leaf Fall Earrings. It features a maple leaf dangling from several chain links with faceted Czech glass beads dropping along the chain's length. Today's project was two pairs of Color Loop Earrings. 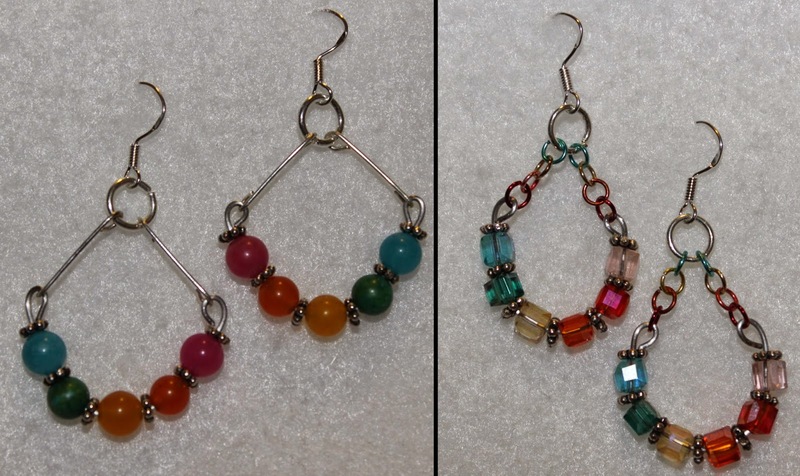 The set on the left used scrap from headpins for its colorful gemstone dangle, while the set on the right used tiny colored jump rings for the Swarovski cube color loop. 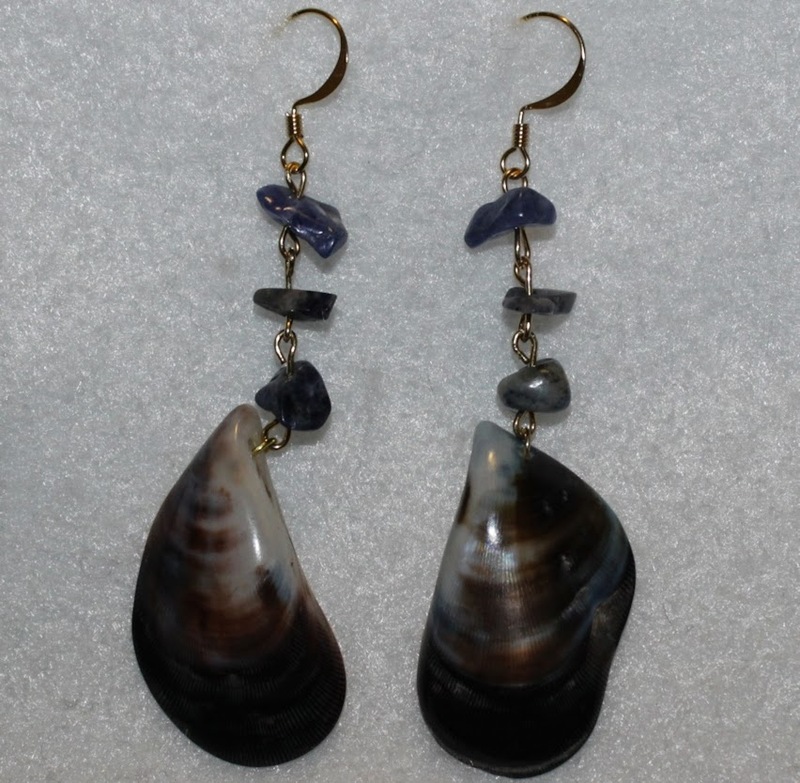 Today's project was the Shell Shocked Earrings. It (shockingly!) 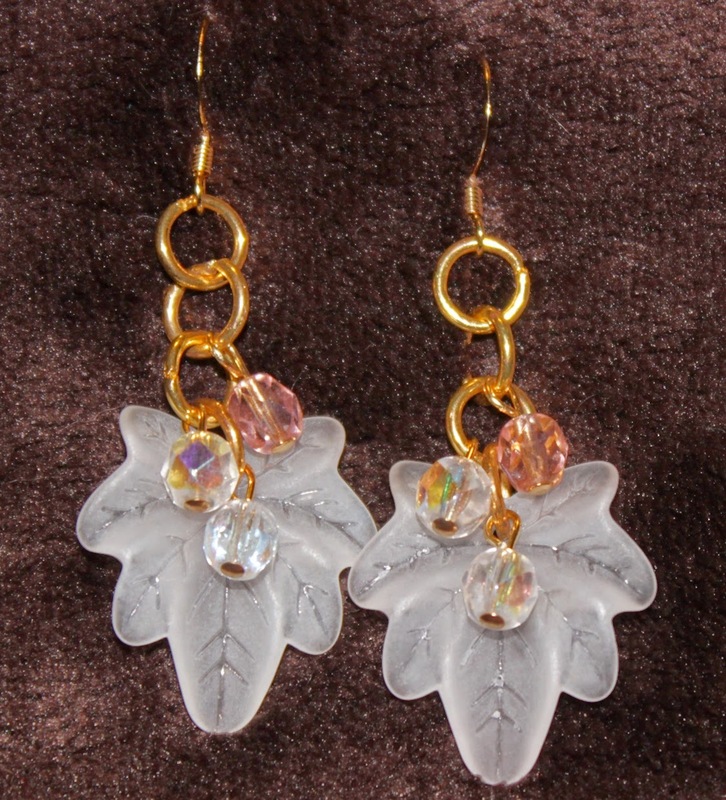 features shell dangles with gemstone chip beads on 22k findings. 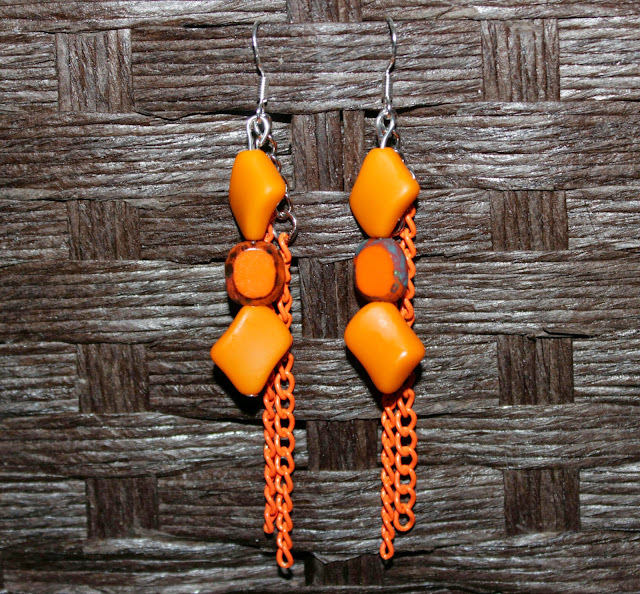 Today's project was an earring set called Orange Splash. Each dangle has two chains with a strand of vibrant orange beads from Nawbin Beads. Today's project was the Silver Bells Earrings. 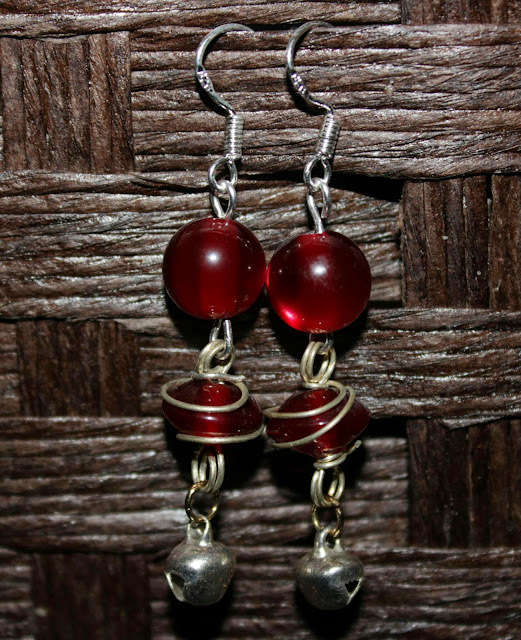 They feature red acrylic beads linked to wire-wrapped rondelles and a finding touch of miniature silver bells. 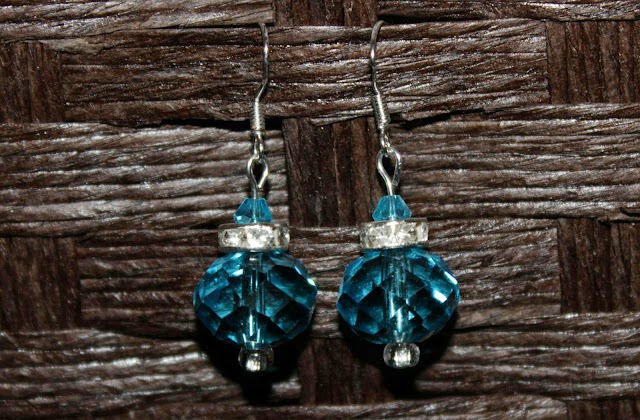 Today's project was a pair of Sparkling Bottle Earrings. They have 12mm faceted oval beads, gemstone rondelles and topped with Swarovski bicones. Here's a recap of the April 2014 projects! May's project theme is Beaded Earrings! 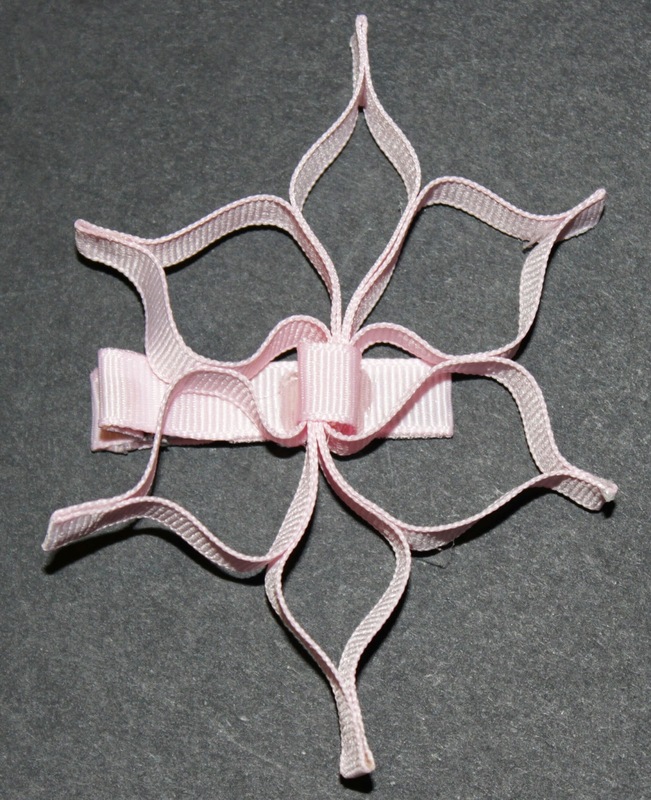 Today's project is a Snowflake Flower Clippie. 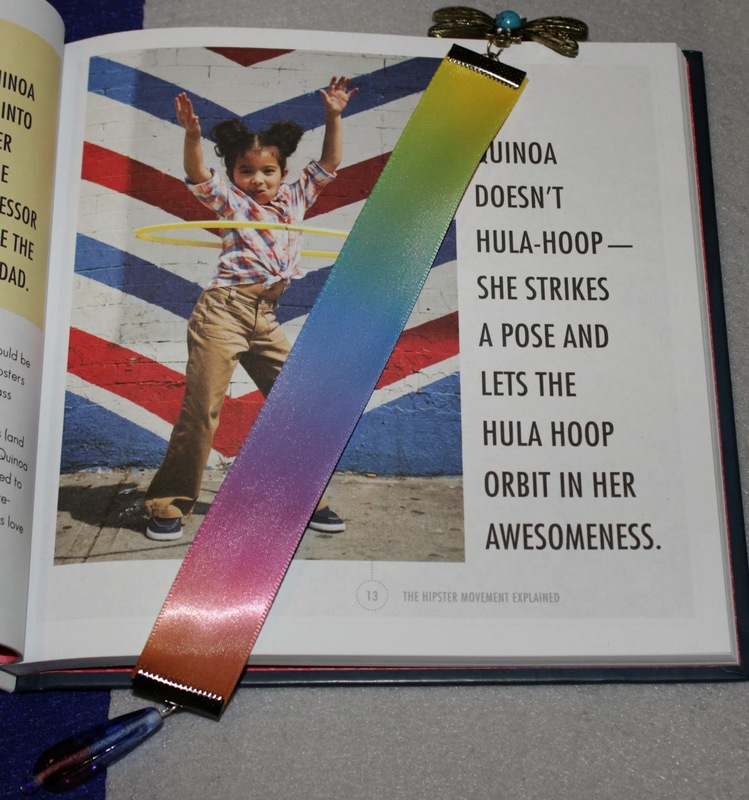 Six lengths of 3/8" grosgrain ribbon are bored on either end, attached in the center and finally are glued lightly together by their center loops to open up into its full shape. This wraps up all of the projects for April! A recap of the month will be posted later today. May's project theme is Beaded Earrings!